Looking at the last post in this blog, I couldn’t believe my eyes when I saw that it was at the very beginning of 2015. We have now arrived at the tail end of it. In-between, I haven’t done much writing. I had great plans for having a lot of writing done while recovering from major hip surgery but that hasn’t quite worked out. Recovering and rehabilitation takes time but mostly it takes up a lot of energy. Your worldview basically shifts. Everyday tasks become mountains to climb but at the same time, the smallest things can make you feel grateful. After nearly five months and standing on my own two feet again (literally and figuratively speaking), I’ve come to a point where there’s finally room in my head for writing. So let’s throw the crutches out and bring Scrivener back in! 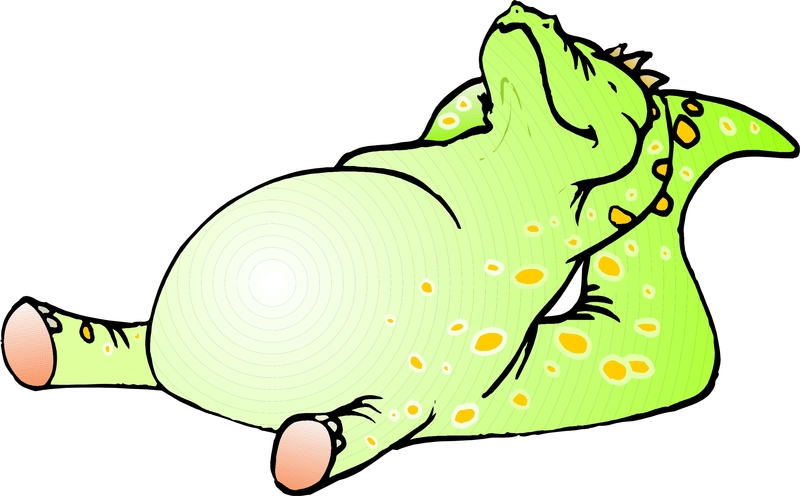 I will let my struggling dinosaur, Fire Prince, sleep for the time being. Instead I will be focusing on the world of Raven. It has already evolved far beyond the episodes that I have posted here on my blog. I might take them down soon so if you’re interested go and take a look here before they’re gone. Feathered Alliance is the project that I will be working on for the coming months. I will try to keep you updated as it progresses and may even post a sneak peek. For now, I’m happily stumbling about on two feet again and writing those first words on a blank page.